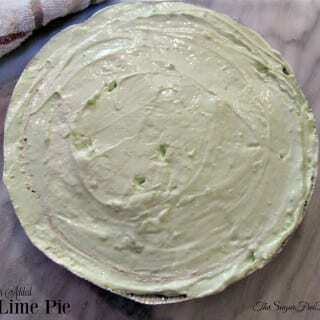 This Sugar Free Key Lime Jello Pie is one of the easiest recipes for pie that I have ever seen. It really is easy because we can add jello to the list of ingredients. Key Lime Pie is a staple in the Florida Keys. The original pie recipe contains eggs, sweetened condensed milk and comes in a graham cracker crust. That pie has a lot of added sugar and takes a while to make. This variation of the original Key Lime Pie has none of those noted features. This is a no-bake recipe for Sugar Free Key Lime Pie. 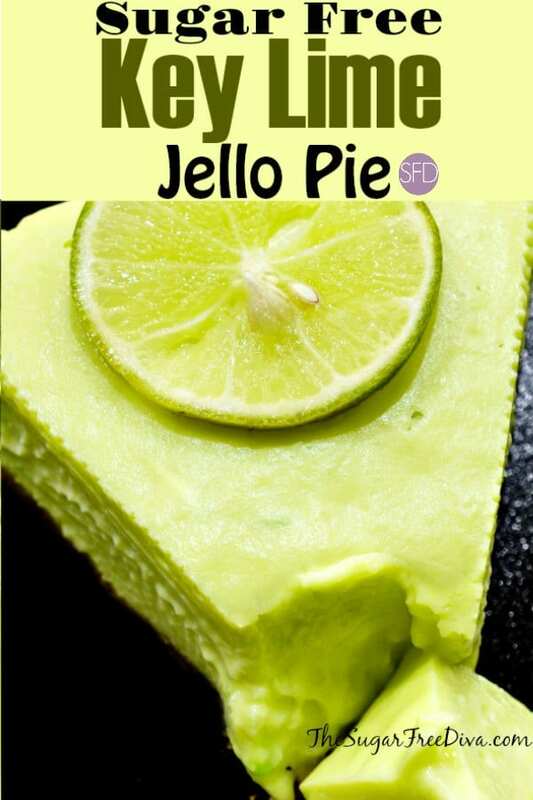 To make this recipe, you will need sugar free lime jello, which you can find online. You do not need a crust for this recipe however, if you do want one it is possible to do. 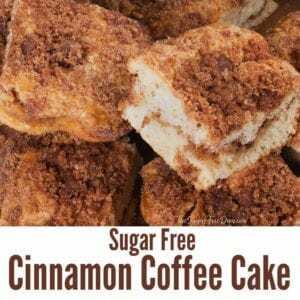 Here is a recipe for how to make a sugar free graham cracker pie crust. Also, you can find a suitable low carb or sugar free pie crust online. Low Carb Sugar Free Lemon Cheesecake. And, Sugar Free Low Carb Jello Shots. 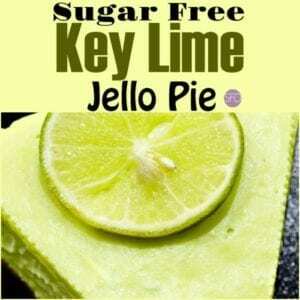 Sugar Free Lime Jello- 1 .3 ounce package. 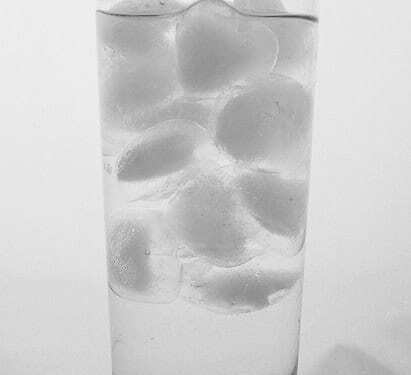 Ice Water- 1 Cup (do not use a lot of ice- just enough to make the water very cold). 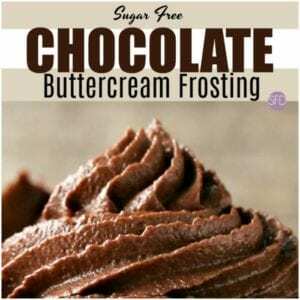 Whipped Topping in a Tub- 1 tub (8 ounces) room temp. Optional- sub in Key Lime Yogurt for the cup of ice water. Use frozen tub of whipped cream rather than room temperature. I prefer to use a large glass heat safe bowl to make this recipe in. 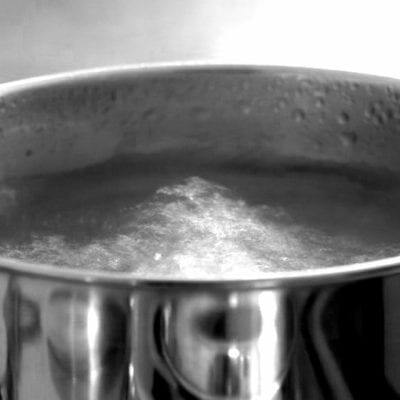 Carefully pour the boiling water into a heat safe bowl. Then dissolve the sugar free jello in the bowling water, stirring to enable dissolve process (should take 1 1/2- 2 minutes or so). Once the jello mix has dissolved in the water, you can stir in the ice water. Stir this to enable the ice to fully melt. Next, stir in the whipped topping and then switch to a whisk to whip this. 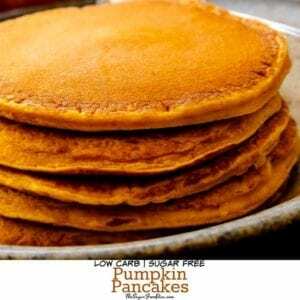 Once blended, you can refrigerate for 20-30 minutes or until thickened. Remove the thickened pie filling and transfer it to the pie crust or serving dish if you are going crust free. Top with the lime zest. 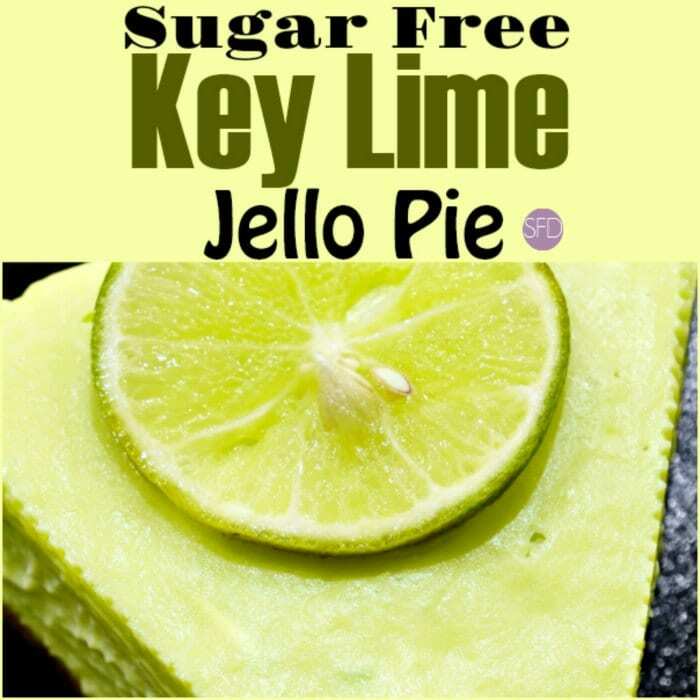 This Sugar Free Key Lime Jello Pie recipe is easy to make and it is also very delicious as well. Stir in the ice water until ice to fully melted. When sugar free means aspartame, we just substitute one poison with another. 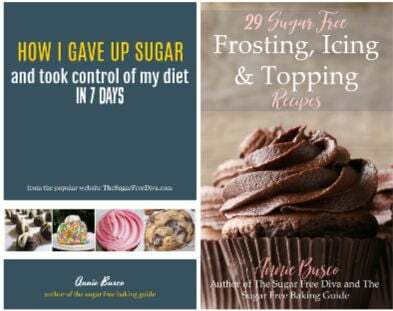 I like to use a variety of alternatives to sugar myself. Thanks! What size of sugar free jello the small or large ? Hi 4 servings which I believe is the small thanks!